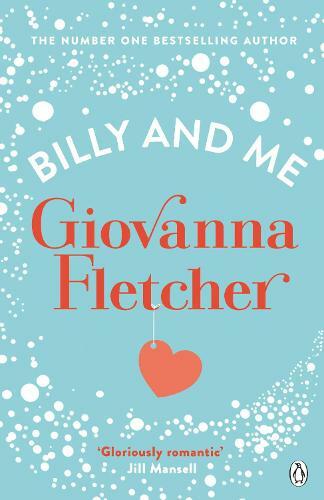 Giovanna Fletcher is an actress, presenter, vlogger/blogger and novelist. Her novels include: Billy and Me, You’re the One That I Want, Christmas with Billy and Me, Dream a Little Dream, Always with Love and Some Kind of Wonderful. She is also the author of the bestselling book on parenthood, Happy Mum, Happy Baby. I only discovered this book a few months after it was published, read the description and found it was a lot like the sort of films and books i like. So i thought i would give it a go, nothing to loose. This is a quick little read, its a bit boring at times and fairly predictable. I like that there is so much love for the classics, and the small village is described perfectly especially in relation to gossip.